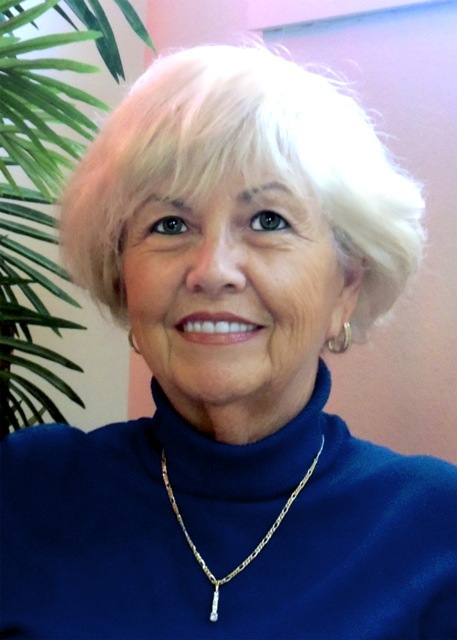 Myrtle is a 26 year veteran in the real estate market in Hot Springs. Prior to her real estate career she was involved in cost accounting with Polaroid in several different states. Myrtle developed a love of Hot Springs in the early '70's. She retired in 1981 to her new found home, Hot Springs, AR. Myrtle was the owner and president of M&D Manufacturing Consultant from 1981 to 1999, home based in Hot Springs, AR.